Greenside School Nursery - 30 hours offer. We are happy to announce we are able to offer a limited number of 30 hours places to those children entitled to it! If you are interested and think you may be entitled please follow the local authority guidance below. From September 2017 funding for early education for 3 and 4 year old children is changing. All families with a 3 and 4 year old child will still be eligible for the universal offer of free early education of up to 15 hours a week term time or a total of 570 hours taken throughout the year. 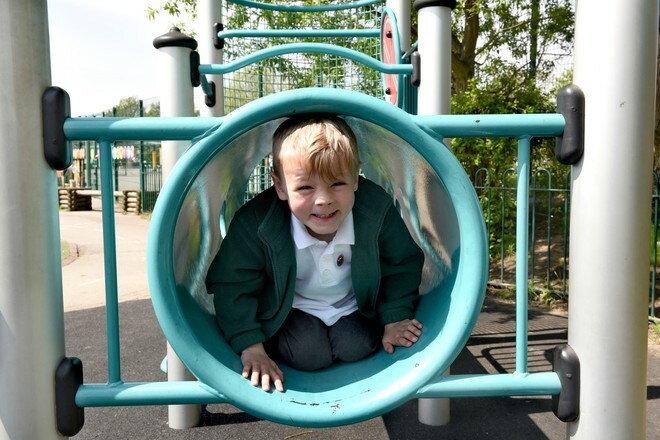 Some children will be eligible for extended childcare from this date, which is up to 30 hours a week term time or a total of 1140 hours taken throughout the year. What you have to do to Apply for 30 Hours? At Greenside, we will be offering a limited number of 30 hours places. Those who are eligible for 30 Hours. Places will be offered on a strictly first come first serve basis and parents will need to provide their code and details before 31st August. Unfortunately, at this time, it is not possible for us to include lunchtime during the 30 hours provision, however to avoid disruption to your child’s day, we will be offering optional Lunchtime Supervision at £3.00 per day, and for this you will need to provide your child with a packed lunch, alternatively you will need to collect your child from nursery at 11:30 and return them to nursery for 12:15. You must apply well before 31st August, if you want to start your funding in September.